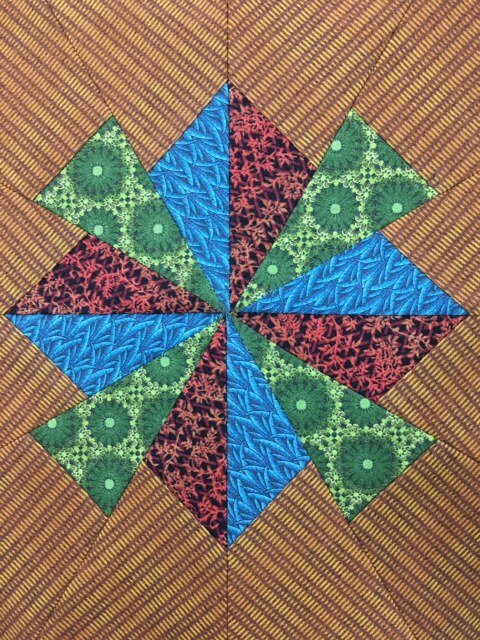 Over the course of 10 months, we will be exploring lots of great rulers and techniques available to quilters today! Each month, we will create a row of a specific block, (or if you’d rather, a table runner, baby quilt, table topper or wall hanging). This will help you master this skill (and the ruler) before the next class! Ruler is included with the class fee. At the end of the 10 months, you will have a queen size quilt. Join us for all of the classes, or pick and choose, it's up to you, however if you sign up for 5 at one time, you can get the sixth one free! (sign up at the shop for discount).